Over 40 years of experience in the procurement and disposal of Cisco Switches. 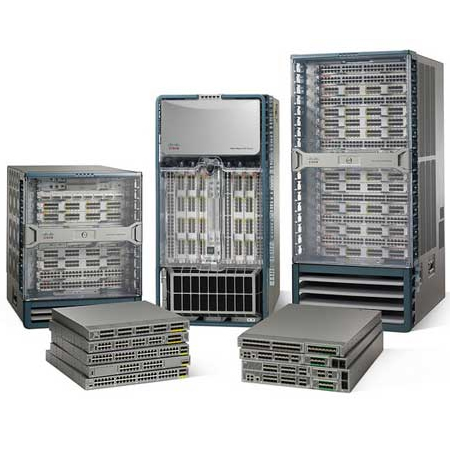 Sell new or used Cisco Switches. If you have any surplus or residual Cisco Switches, why not get a quote from us. Just give us the list of your Cisco Switches in the box below along with your contact details and we will get back to you with a competitive offer for your Cisco Switches. If you would like to sell Cisco Switches please use the form below. Your Surplus Cisco Switches Could be Earning you Money. Get in Touch with ICP Networks to Find out How. We buy and sell new or refurbished equipment, giving our clients the chance to turn unwanted or surplus Cisco Switches into extra cash flow or a reduction on the cost of an upgrade or installation. If you wish to sell used Cisco switches then get in touch with us today. We’ll take the details of the Cisco switches you want to sell and offer you a hugely competitive price which we pledge to pay on a conveniently speedy turnaround. Not only does the chance to sell used Cisco switches offer a quick and easy way of raising funds, it also feeds into a genuine commitment to green IT and the recycling of reusable equipment. Call us today and find out how much your unwanted Cisco switches could be earning you. Put simply, you should choose ICP Networks to provide your Cisco networking solutions because you can trust us. You can take a look at the many accreditations and awards we've received, you can read the glowing comments of the many people we've done business with over more than a decade and, best of all, you can get in touch and find out exactly what were able to do for you. From a single piece of equipment to a complex and multifaceted system, no matter what your Cisco needs are, we`ll be able to meet them. On the contrary, our commitment to Green IT - manifested in the state of the art headquarters in which we are based - ensures we always go the extra mile to deliver exactly what our clients need at a price which represents the best possible value. By choosing ICP Networks a business or other organisation can access hardware such as Cisco routers and gateways which might otherwise have been beyond their reach. The fact that Cisco are constantly innovating and trying to keep pace with the shifting business environment means that customers who choose ICP Networks to meet their needs can do the same, equipping themselves to handle the challenges of tomorrow whilst exploiting the opportunities of today. If you've got any questions then please bring them to a member of our customer care team, and we'll do our best to furnish the answers. If for any reason you are unable to locate the type of Cisco networking hardware, or anything else you are looking for, please contact one of our team on +44 1625 468 450.